MARYLAND, United States of America,/ — Marriott International (www.Marriott.com) and Eagle Hills today announced the signing of The St. Regis Tamuda Bay, marking the debut of the iconic luxury hospitality brand in Morocco. 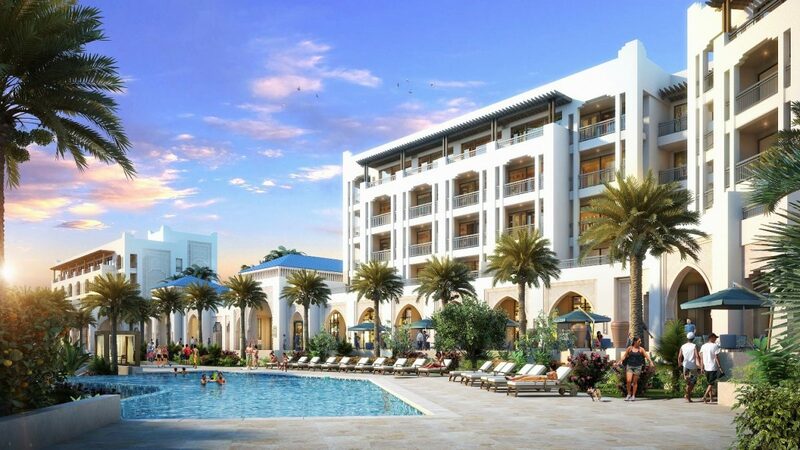 Located in the stylish epicenter of Tamuda Bay on the country’s northwestern coast, the hotel is slated to open in mid 2020. The property will be part of La Bahia Blanca, a landmark lifestyle resort development being built by Eagle Hills, an Abu Dhabi-based private real estate investment and development company. The resort will exude Moroccan charm and pay tribute to the Andalusian cultural legacy through elevated design, exceptional service and unique food and beverage offerings.